Tel Aviv’s first time café, where the only thing you pay for is your time, is celebrating their one year anniversary. On weekdays 10:00-22:00, visitors pay NIS 15 per hour for unlimited coffee, tea, lemonade, board games, snacks, wifi, and everything else café-goers might want. 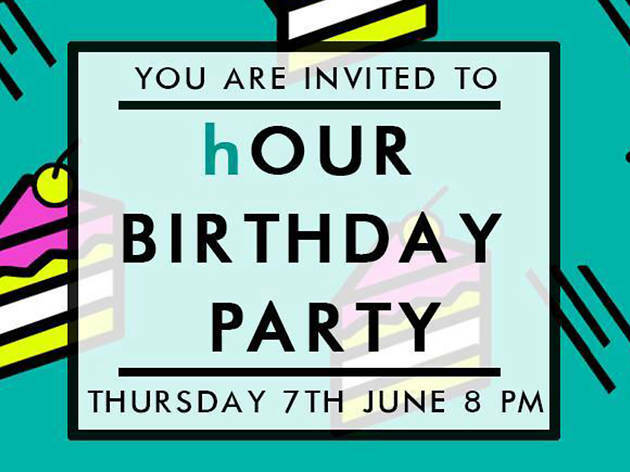 It’s the perfect spot to work or chill all day, but this June, Hour Space is hosting a special birthday event. The NIS 20 ticket includes a complimentary cocktail or glass of wine, live music, birthday cake, a lottery ticket for a chance to win a membership or free hours, a market selling various goodies from natural cosmetics to jewelry and bags, and a bar with drinks for purchase. 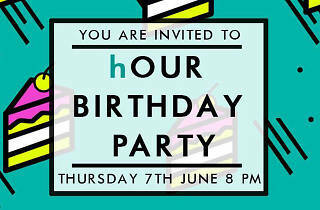 Spend your evening in a friendly and colorful atmosphere helping this unique space celebrate one year of fun and success.